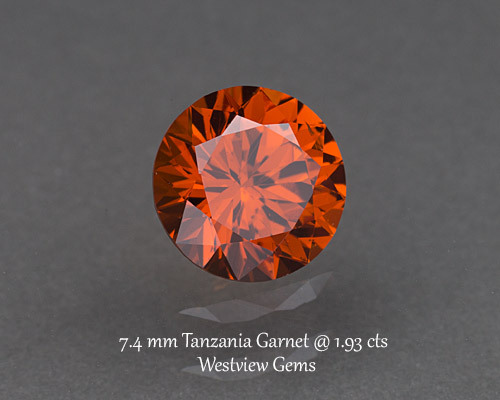 Intriguing red/orange garnet from Tanzania. 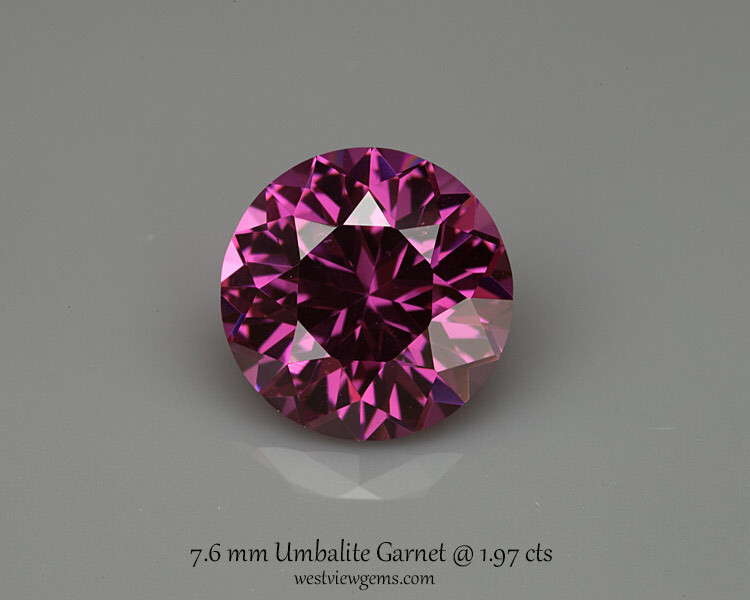 Bought a few of these and was amazed at the brilliant gems they cut. 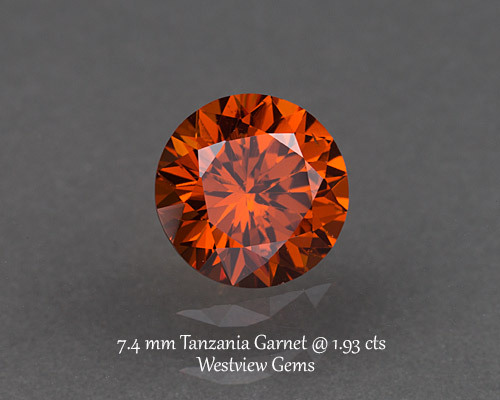 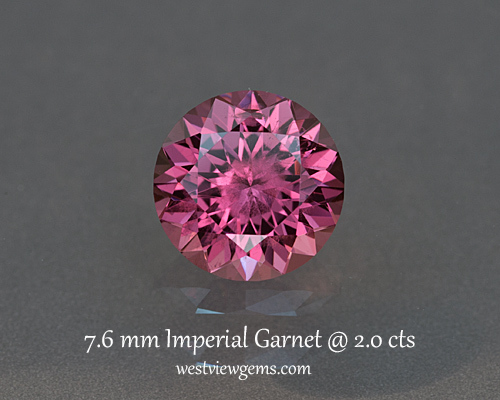 Look very similar to the fine spessartite garnet found in Nigeria.